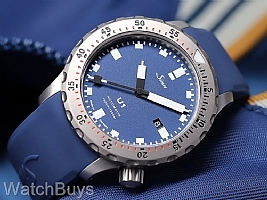 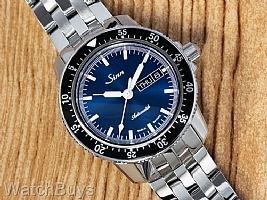 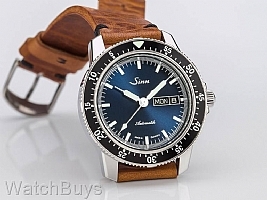 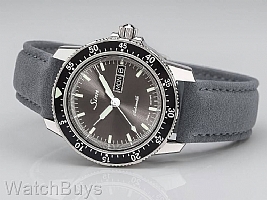 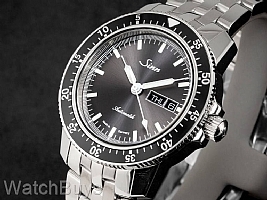 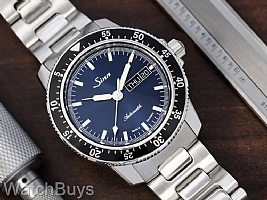 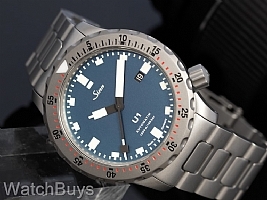 Check out the new MunichTime Watch Fair releases from Sinn. 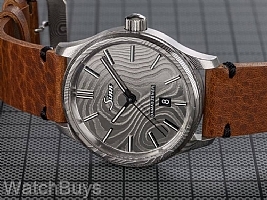 This annual German watch fair draws visitors from throughout Europe, and as a primary exhibitor Sinn has announced a number of brand new models as shown below. 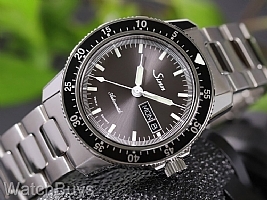 Take a minute to browse these new watches, and if you are interested in being among the very first to own one reservations are now being accepted.